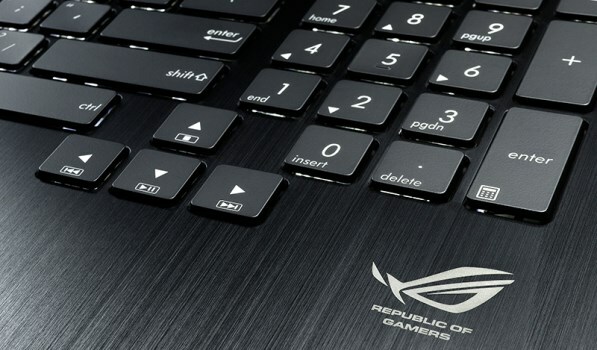 Part of the massive launch that Asus had at the recent Computex 2013, the new Asus Republic of Gamers (RoG) G750 notebook somehow didn’t take long to arrive on our shores. Since it is part of the gamer-centric RoG series, it is just natural that the notebook is packed with performance-oriented hardware such as the new Haswell-based 2.4GHz Intel Core i7-4700HQ quad-core processor and the equally new NVIDIA GeForce GTX 770M with 3GB GDDR5 memory. Additionally, it also comes with 17.3-inch 1920×1080 anti-glare display, 8GB 1600MHz DDR3 RAM 1TB, 2.5-inch 5400RPM hard drive and Blu-ray combo drive. 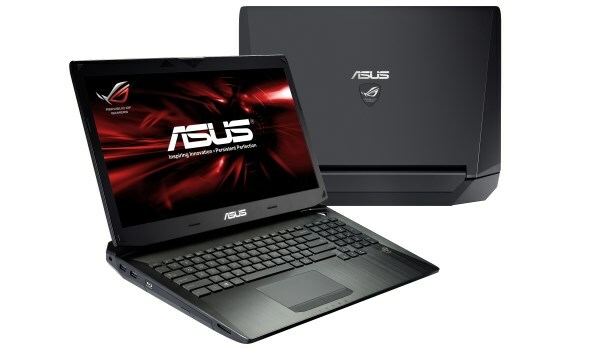 Weights at around 4.8kg with maximum thickness of 50mm, the Asus RoG G750 notebook is also equipped with an 8-cell 5900mAh 89Whr battery and pre-installed with Windows 8 Pro. Apart from powerful hardware, the new Asus RoG G750 notebook also features a full-sized backlit keyboard (complete with numerical keys) that is slightly angled for comfort and is also optimized for gaming as well as durability. Other features that Asus have also included in the notebook are low-noise dual rear-venting thermal fans to cool it down and on-board headphone amplifier to boost its sound output. Priced at RM 5999, the new Asus RoG G750 gaming notebook is readily available for mobile gamers out there from authorized Asus dealers nationwide. To learn more, visit my.asus.com.